This is my first build in over 10 years. I had been using a Toshiba laptop for the past 4 years and decided that I wanted a new computer for my gaming, photo processing, and streaming video. I tend to shop at the price point sweet spot between cost and performance which determined the parts I chose. My first purchase was actually the Ryzen 1700X which I got at Micro Center for $139 plus tax, a deal I couldn't pass up. Most of the rest of the parts I ordered from Newegg after doing some research. I wanted my system to be compact, which is why I went micro ATX. 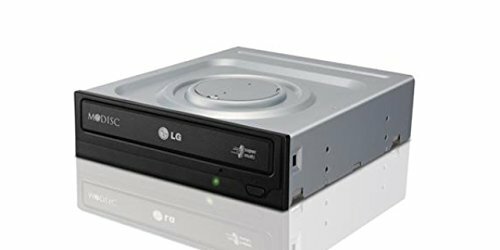 I chose the case for its cost, compactness, and because it has a dvd drive bay which I know is becoming obsolete but I wanted to be able to use some older software that I still enjoy. The case did provide some assembly challenges, particularly in cable management and where to locate my HDD. The CPU cooler blocked the more usual HDD mounting locations, so the only place I could mount it is on the floor underneath the GPU. Not optimal for airflow but it has worked so far. I've had a couple problems with the build. First, once or twice a week it will blackscreen and needs to be rebooted. The trouble code says it could be a RAM issue, so I might try some different sticks in the future. For now though, I'm able to live with it. Also, last week my original EVGA 500 BQ power supply crapped out on me. I replaced it with a Powerspec 650 watt semi modular supply from Micro Center and am in the process of returning the original one. 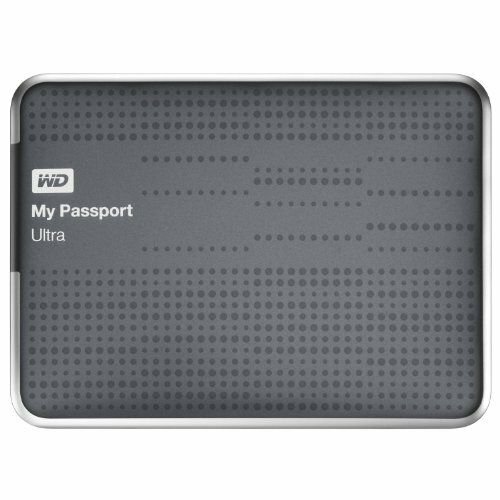 My old backup external HDD also died at the same time, which makes me suspect a power issue during the first night of the polar vortex when it got down to about -30F. Maybe the EVGA gave its life taking one for the team. All in all it's been fun, and I'm pleased with the performance I'm getting. I don't plan to overclock, but it's nice to know it's there if I change my mind. 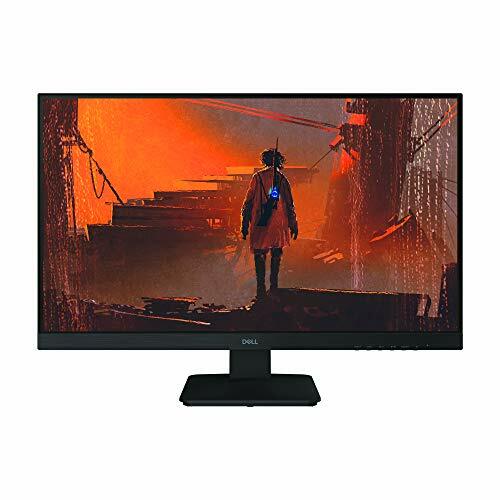 How;s the Monitor?, I just wanted to know because i am making a decision and i need others opinions. It seems like a relatively nice one. I wouldn't recommend it for photo editing or art, but it would be nice for gaming. I like it. I think it was a great value at the price I got it. FWIW that's a photo of mama and baby loons that I took myself. Cute duck! Try reseating the RAM and run a memory test such as memtest86. How are the temps with this CPU Cooler? Good. I haven't had any heat issues. I've never seen it over 70C even under stress. For a $1k build, why choose that ASRock board when the Gigabyte one is roughly $20-$30 but much better? Same for the cpu cooler, like I'm surprised that T2 is cooling the 1700x; I think you should've gotten an Arctic or something better. Also for the case, I see you wanted to stay simple and cheap-ish, but the DIYPC lineups are notorious for poor quality. Since you wanted that 5.25 bay, might've been better off waiting and looking up some older mATX cases when they go on sale (Corsair 350D is one of the best ones I can think of). 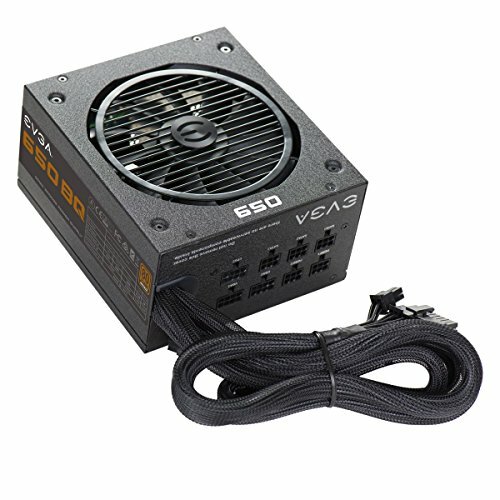 For your PSU, it's a good choice, surprised it died so quick. If you read this in time, the SeaSonic 620W Gold (Fully-mod) is on sale for $60 on NewEgg [STAFF REMOVED] Oh and how much did you pay for the 580? If it was over $200, I think you got ripped since the MSIs go for $170 tops on eBay. I will also say the same for the ram, ADATA isn't bad but it's not as good as g.skill kingston, or corsair. Hopefully you didn't spend more than $80 on that kit. All in all, it's not a bad build for an almost first build. Only concerns were few specific parts and mostly their prices. +1 from me. 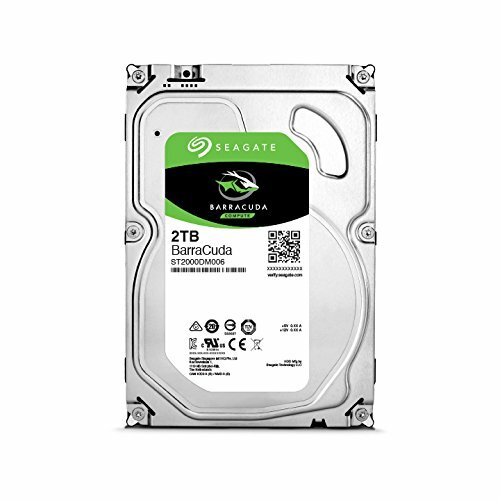 In what way is the Gigabyte better? Not being sarcastic, really curious. The Asrock had all the features I wanted at a low price. As I said price point is important in my decisions, I went with the T2 because it was the cheapest tower cooler that would fit in my case. It has worked well for me so far, seldom higher than 65C under stress. The DIYPC case was the right dimensions for where I wanted to put it which is why I went mATX in the first place. 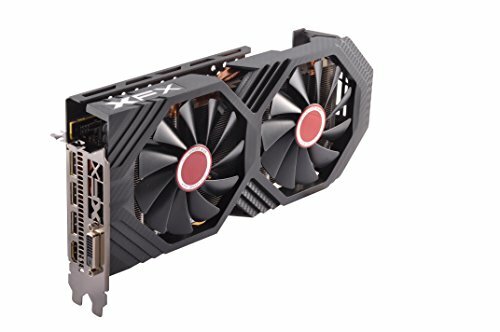 The RX580 cost me $190, the cheapest I could find at the time. I've since upgraded to an RTX 2060 because of the blackscreen issues I mentioned above, which I suspect are driver related. The Adata was the cheapest at the time DDR4 3000 that was on the Ryzen tested list. I think I paid around $100 for it. The plan is to eventually upgrade everything on this little PC piece by piece until I have parts for 2 complete units and then to sell the lesser one. Overall, gigabyte has some of the best reliability and quality I've seen in mobos, I mean there's a reason retail ones still go for full price online (others usually depreciate/quicker). That and ASRock tends to have bios & post issues, my last board did. So what would you say the total cost was after finally building this PC? Also I'd recommend selling by parts rather than by desktops/builds as it's quicker and you'll usually get more of your money back. Not counting peripherals my total cost was around $850, which I didn't feel was too bad, although the Intel M.2 drive has come way down since I bought mine. Sigh. Thanks for the advice when it comes time to sell.